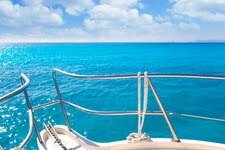 Hobbs & Porter supply bespoke handrails for yachts and motor vessels throughout the UK. 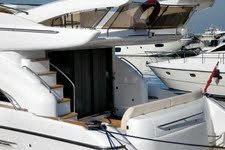 Stainless steel yacht rails, grabrails and stair grab rails. Stainless steel yacht rails in 316 marine grade steel.